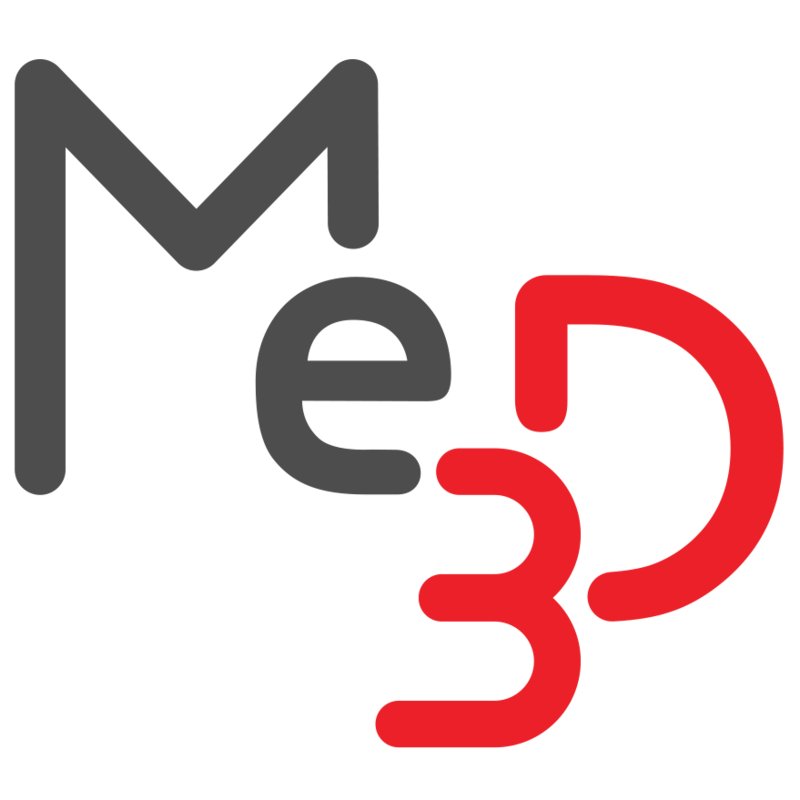 Group management tools – Me3D Pty. Ltd. NOTE: Your account must have the correct permissions to access these tools. BuildFlow's group management tools allow you to apply different access permissions to individual user accounts within the same site. You are now able to click on the switches next to each of the permissions to turn them on or off for users with that group. Turning the group activity switch off will disable all the rights you have selected for that group. Turning it back on will apply the same rights you had previously chosen. Rights are additive. This means that if an account has gained the right to perform an action, it will retain that right even if another group removes that right. The account must be removed from any groups with contradicting rights. Select the managers/users/printers you wish to be added and click 'add to selected to group'. To remove managers/users/printers, click on the red minus symbol next to that managers account. To save the changes you have made to your group, scroll back to the top of the screen and click on the red 'save' button. To abandon your changes, simply click 'cancel'.